Cape Cub is the solo project of Chad Male. His new track ‘Keep Me In Mind’ is an atmospheric yet intimate journey of love, written by Chad during his lonely and sometimes fearful travels away from home. 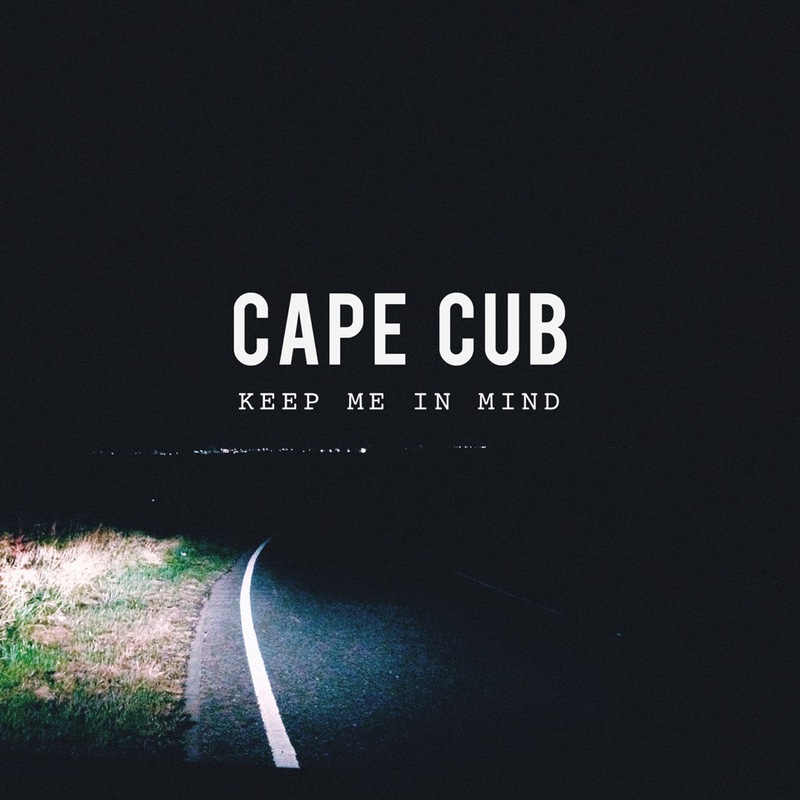 Details of Cape Cub’s debut EP to be announced soon.